The Daily Gazette and your fellow Swarthmore students present a new publication about the intersections between video games and our lives. 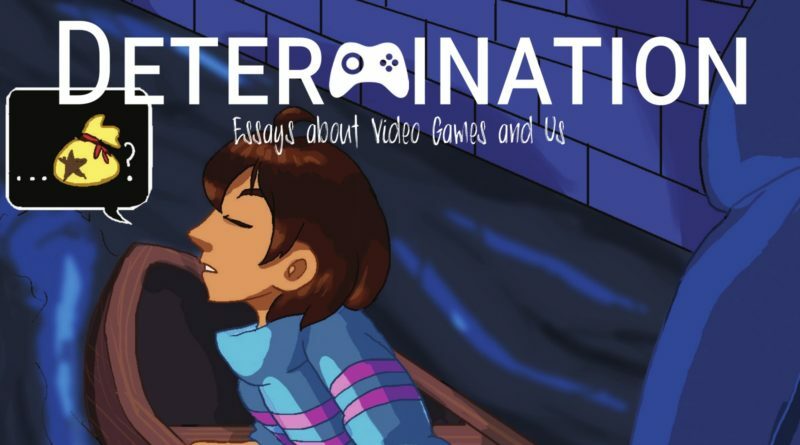 Determination: Essays About Video Games and Us is the culmination of months of work from writers, editors, artists, and designers. It includes fourteen articles on video games ranging from Pokémon GO, to competitive Smash Bros., to Kim Kardashian: Hollywood, and so many more. Writers reflect on how and why certain games have impacted their lives, their cultural importance, and the ways they connect us to each other. These stories are personal. They are incisive. They are intimate. They are funny. They are honest. We hope you enjoy them. 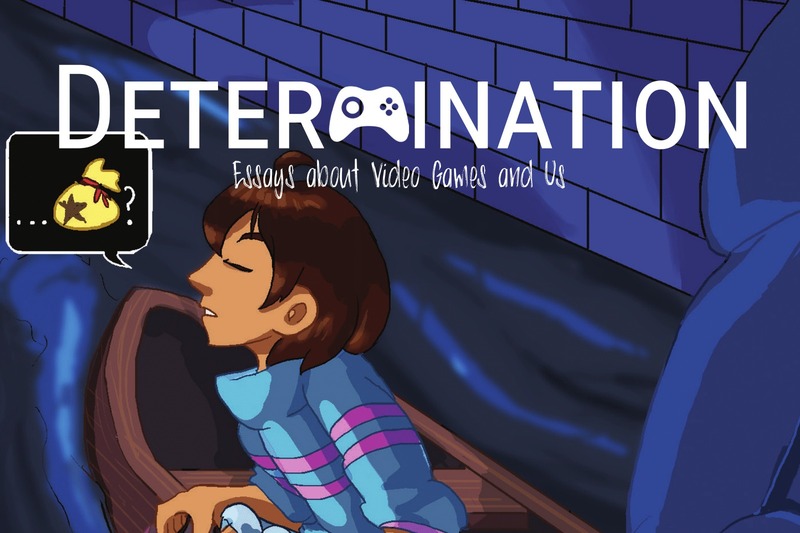 Determination can also be read in print, with copies spread throughout campus. Navigate the digital version below. The view is tied to your mouse’s position, and one can zoom in with the slider at the bottom. We recommend full-screen mode, available on the left side.